Made of Cotton + Polyester,high quality and comfortable to wear, tailor-made, fit you best. 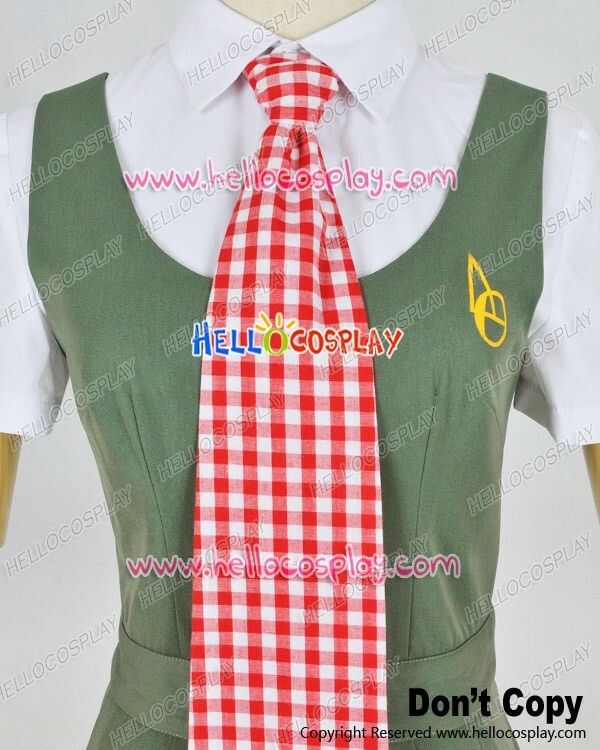 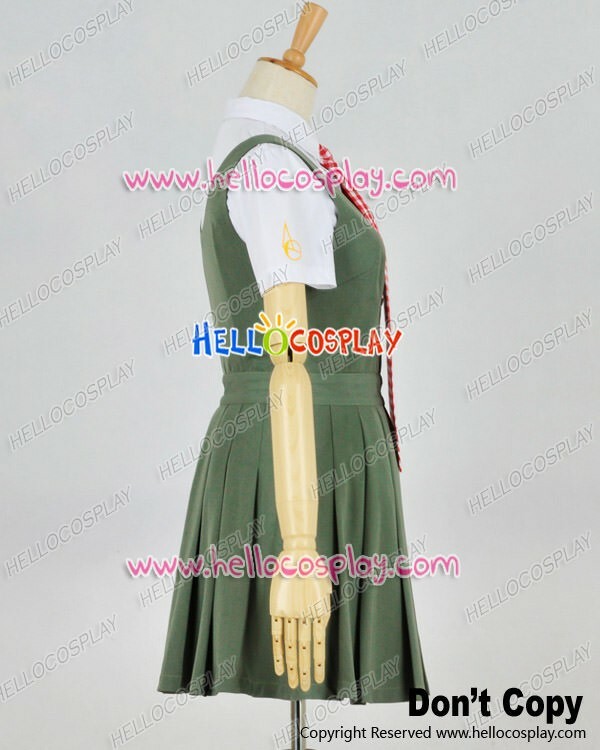 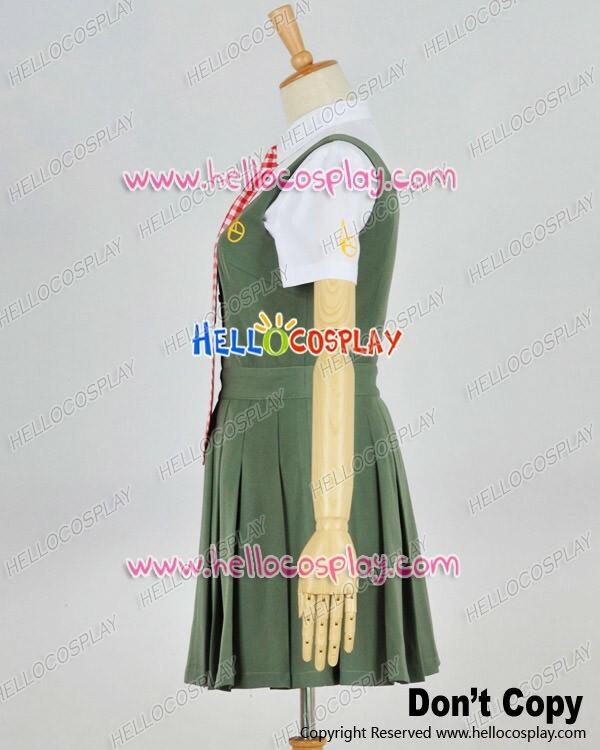 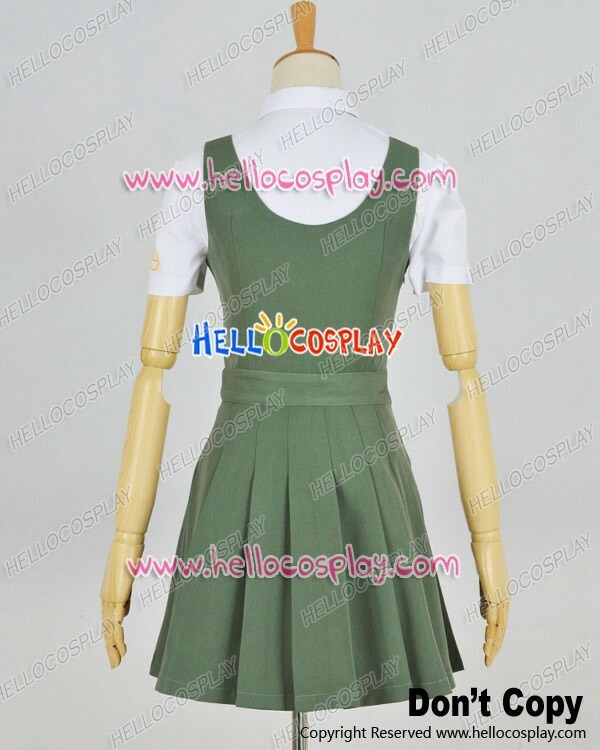 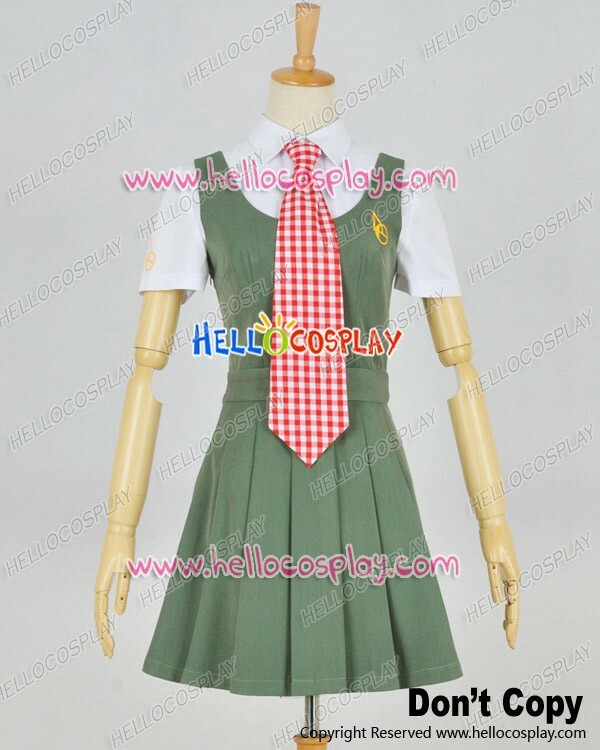 The costumes are both accurate designed, exquisite in details, made according to the original version, great for Mahiru Koizum Cosplay. 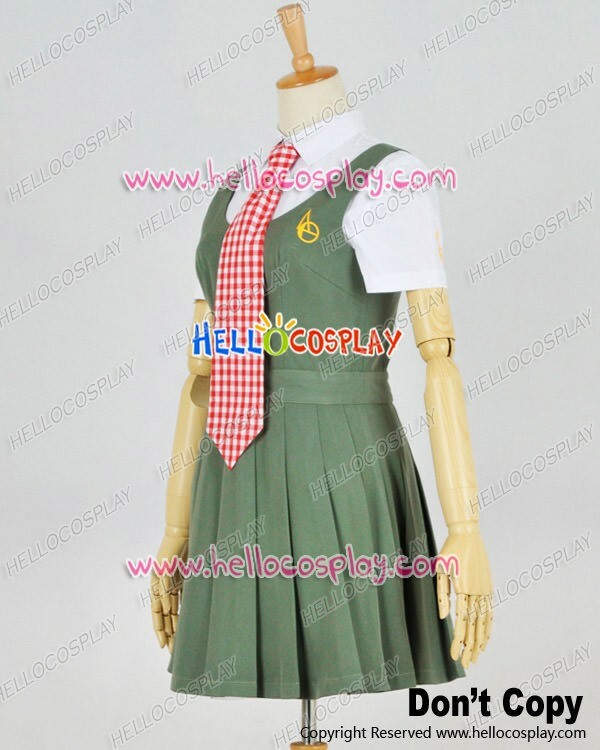 Mahiru Koizumi (小泉 真昼 Koizumi Mahiru) is one of the characters featured in Danganronpa 2: Goodbye Despair. 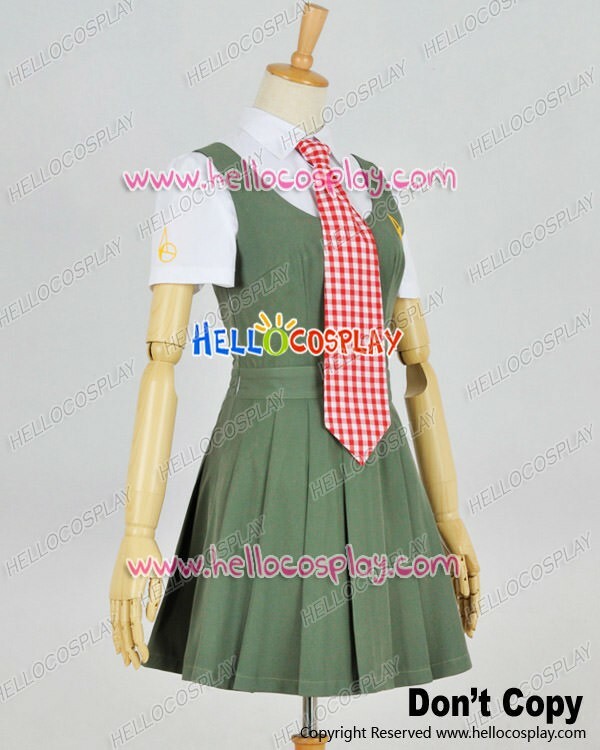 Mahiru's title is Ultimate Photographer (超高校級の「写真家」chō kōkō kyū no “shashinka”).